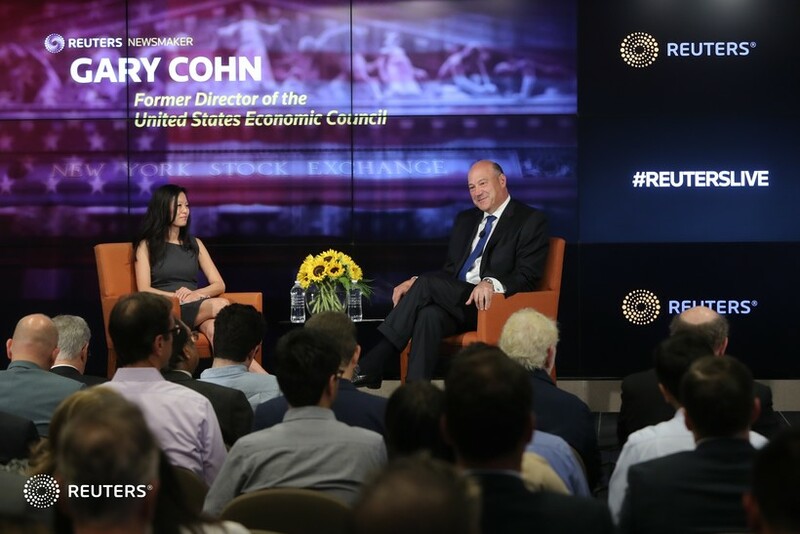 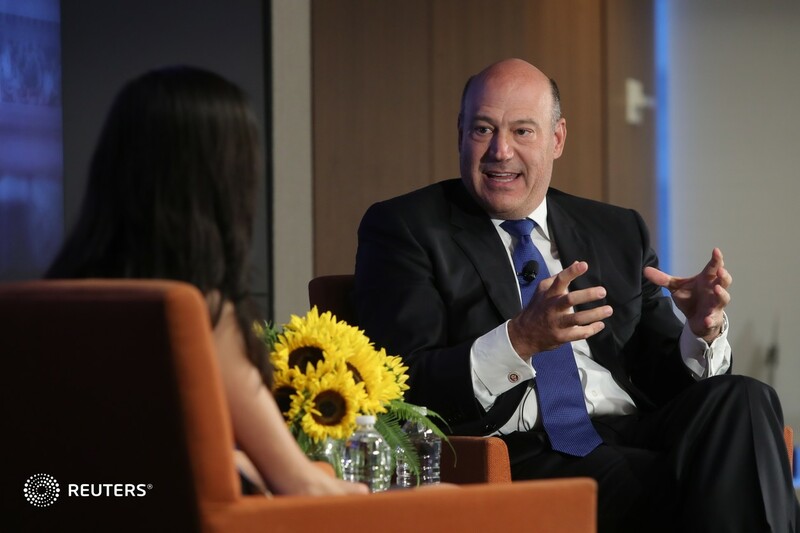 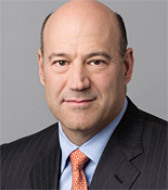 Reuters Breakingviews Columnist Gina Chon interviews former Director of the United States National Economic Council Gary Cohn about the 10th anniversary of the 2008 financial crisis, its aftermath and the lessons learned. 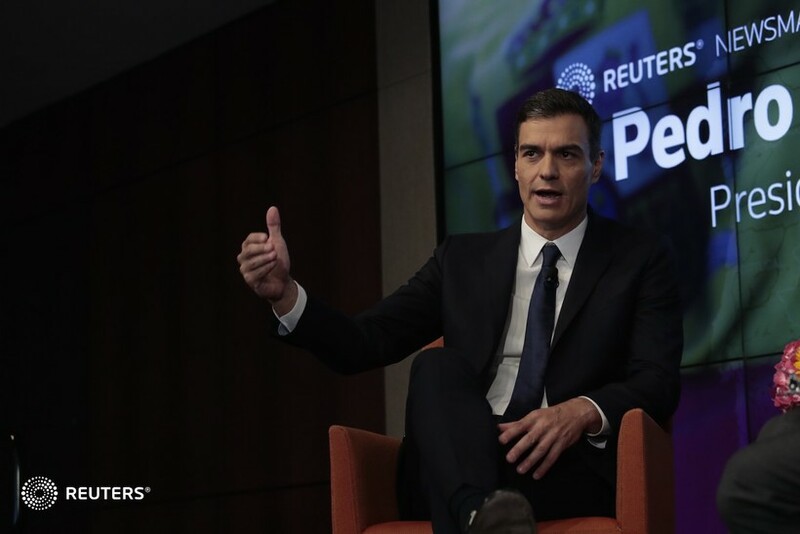 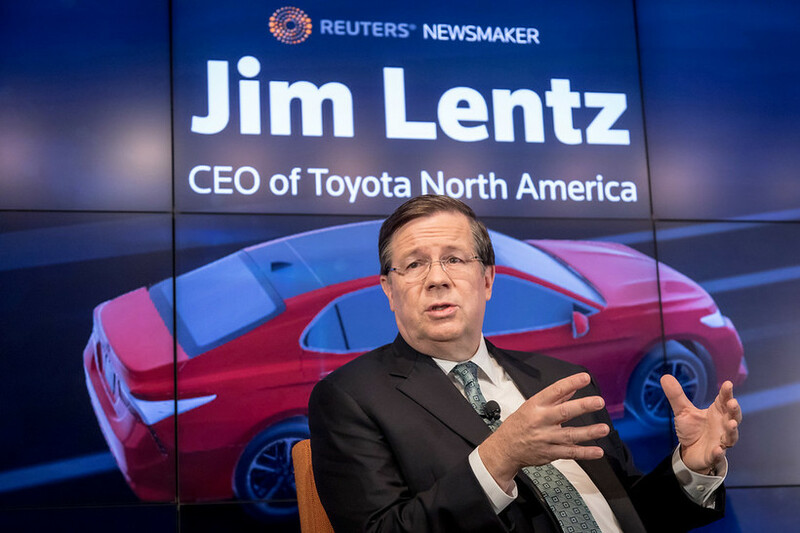 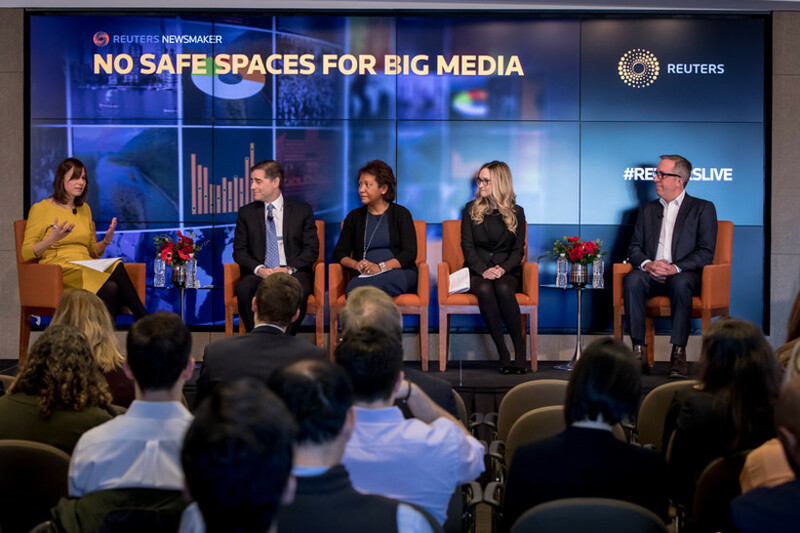 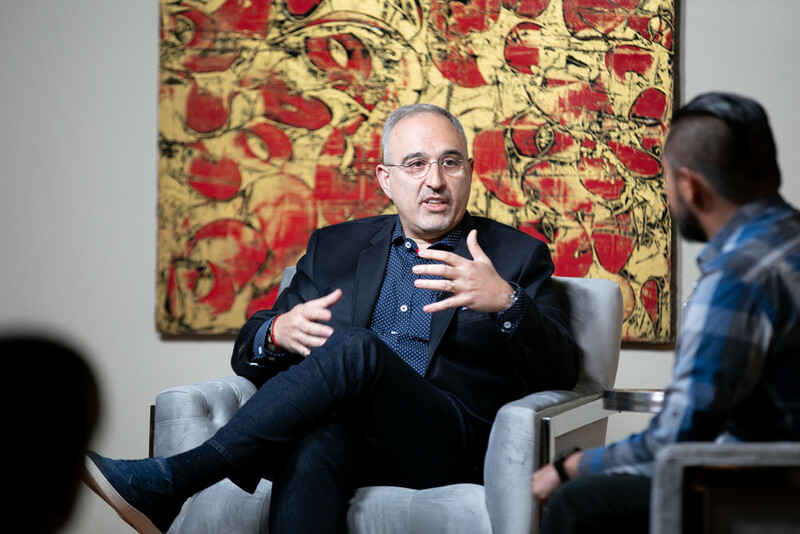 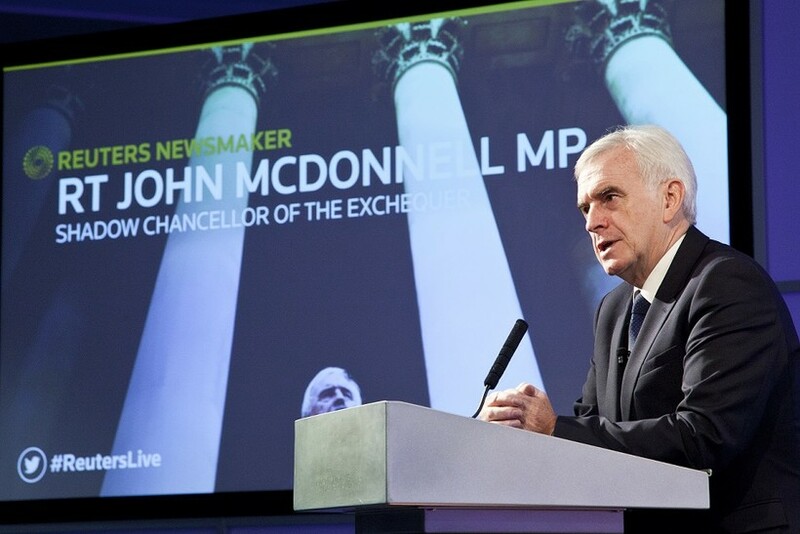 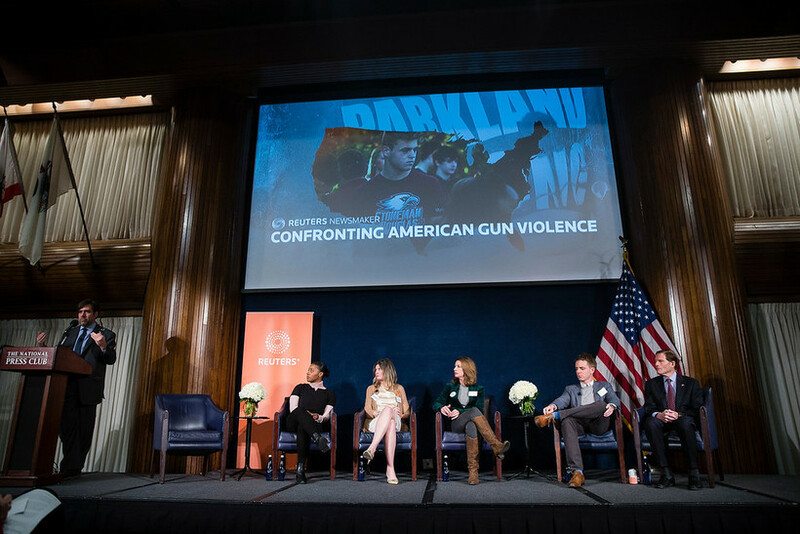 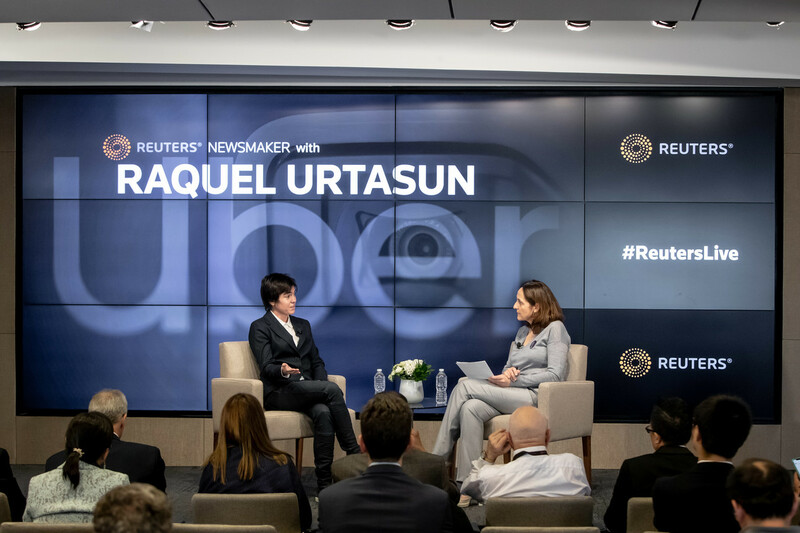 Reuters Newsmakers are discussion forums that bring together top global experts, CEOs, politicians, thought leaders and senior Reuters editors on stage in front of a live audience. 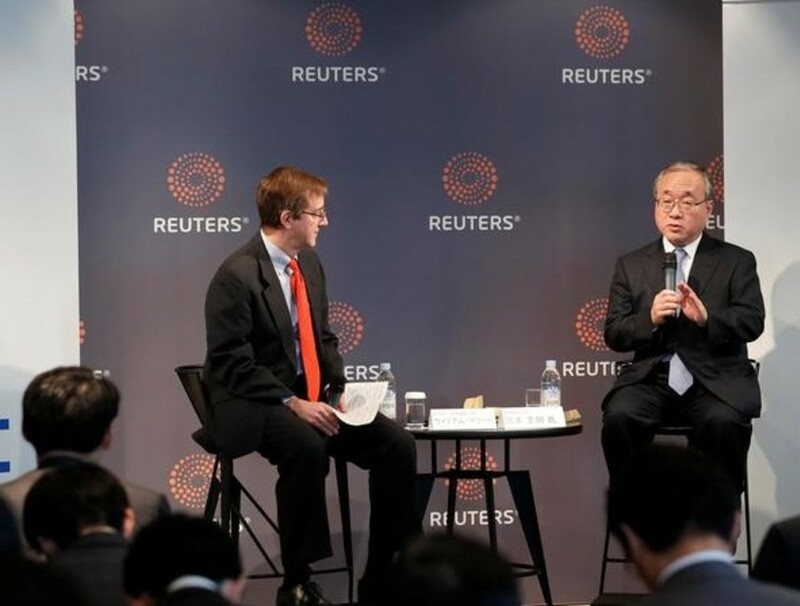 They take place regularly at Thomson Reuters offices around the world and are streamed live here. 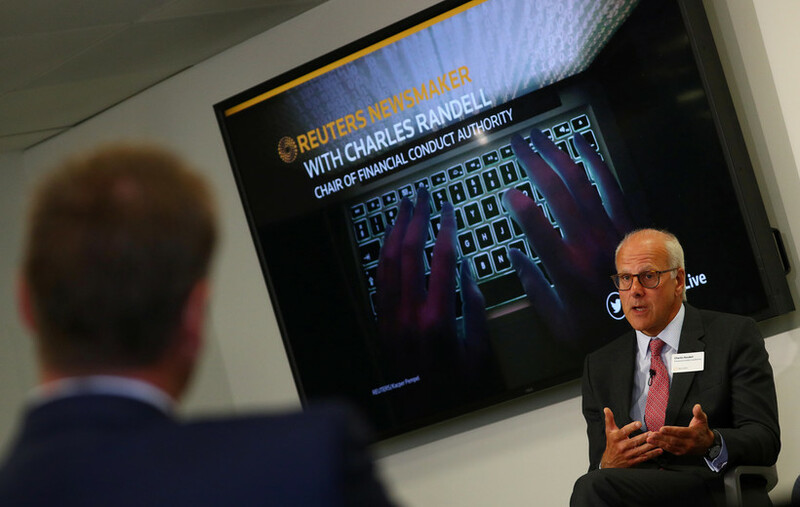 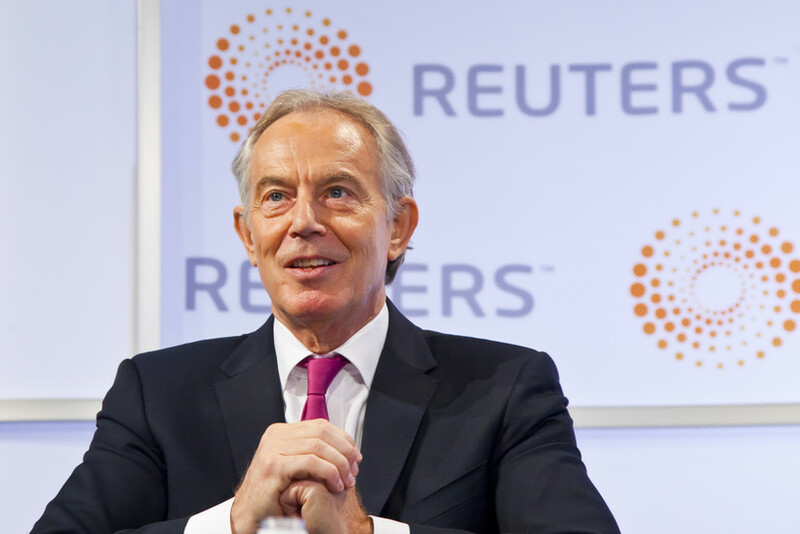 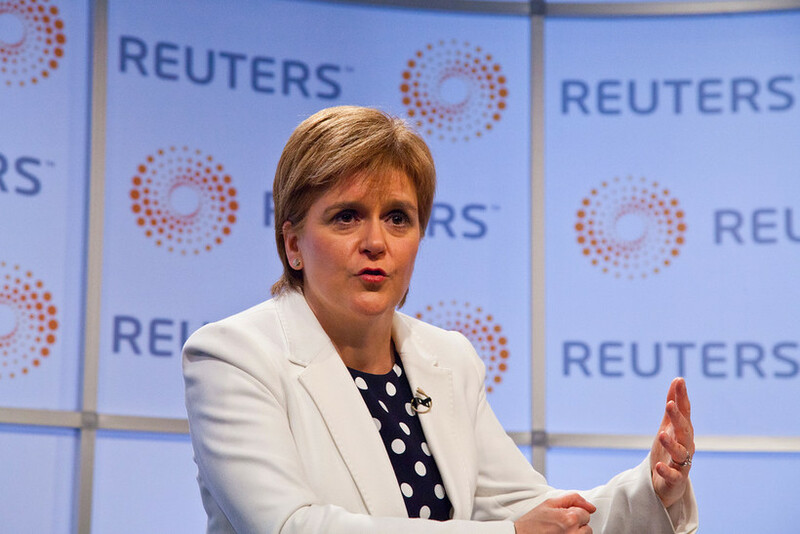 See Reuters coverage of previous Newsmakers.